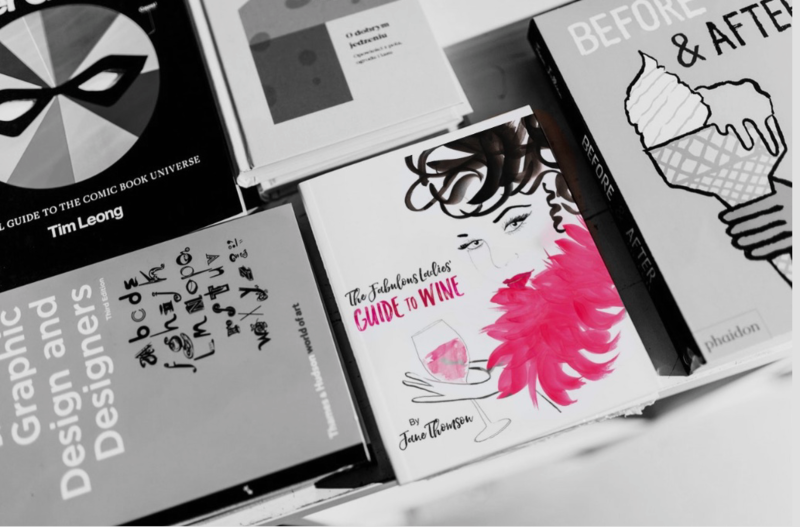 The must-have book for any woman who loves wine! 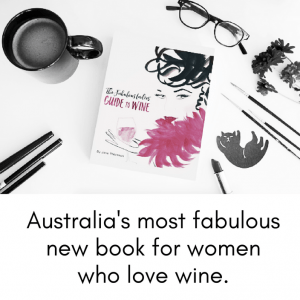 The Fabulous Ladies’ Guide to Wine is Australia’s first ever book specifically for – and about – women who love wine and those who produce it! 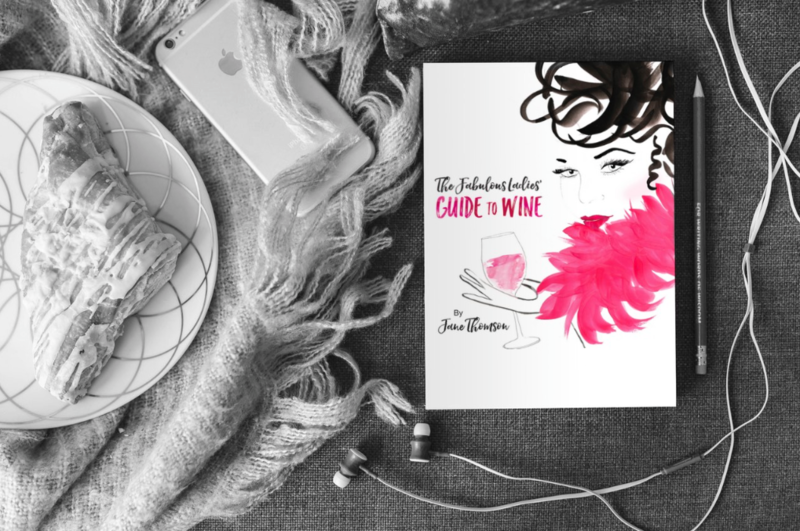 Authored by two-time Digital Wine Communicator of the Year, founder of The Fabulous Ladies’ Wine Society & the Australian Women in Wine Awards, Jane Thomson. This book also makes a wonderful gift for all the wine loving women in your life. Want a taste of the new book? 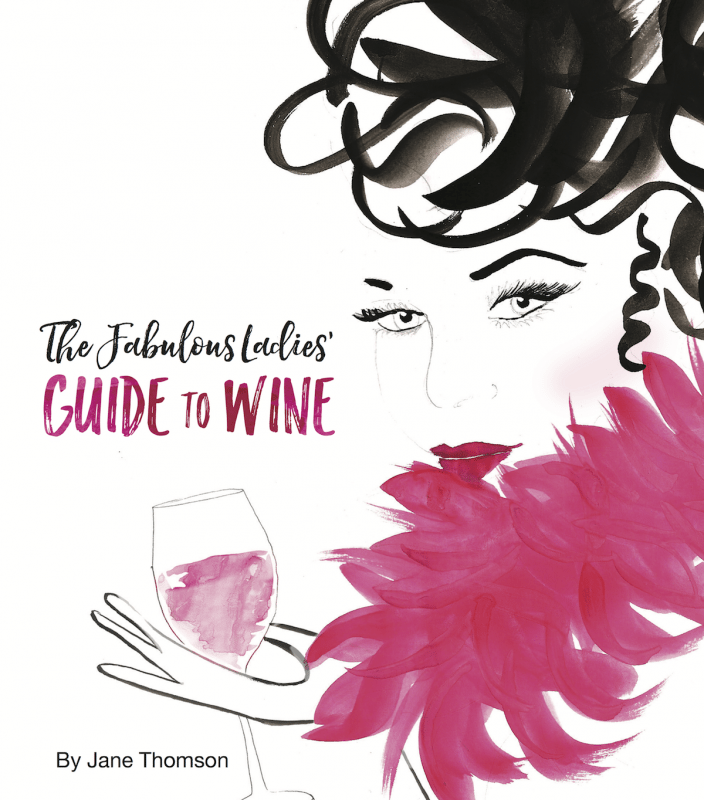 Download the first chapter of The Fabulous Ladies’ Guide to Wine, grab a glass and get reading! It’s yours FREE. Are you a winery or business who’d like to stock this book at your cellar door or store? Get in touch with us now about wholesale orders. This book is even better than I thought it would be. It’s so beautiful to look at and hold, the design is just gorgeous. But it’s also packed with helpful information. And it’s hilarious. I didn’t know wine books could be fun, but this one definitely is. Well done Jane! Being a long time Fabulous Lady, I couldn’t wait to get my hands on a copy of Jane’s first book. It arrived very quickly and is a glorious book full of useful winey info, recipes and Fabulous Ladies making beautiful wine in Australia. 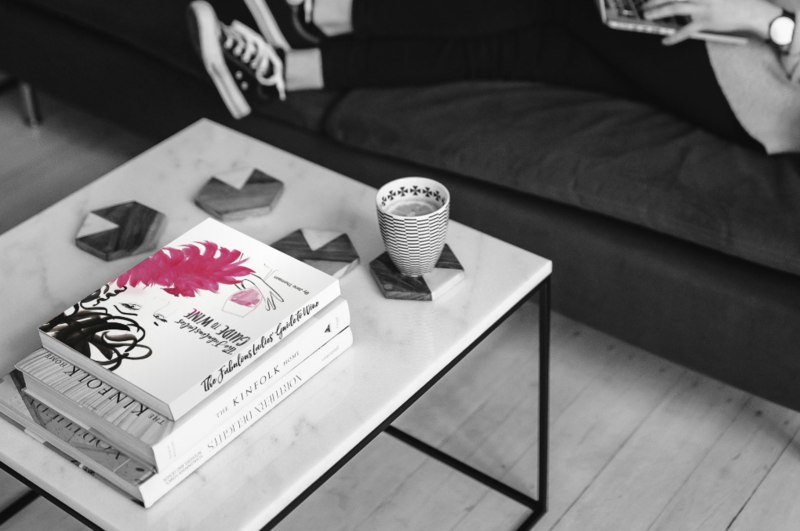 The perfect book to while away the hours on the couch with a glass of vino, a gift for wine loving mums, sisters and girlfriends, or anyone who appreciates a thing of beauty. As fabulous as its name! I bought this for my sister, but when it arrived in the post I loved it so much I kept it for myself and had to buy her another one!! Such a fun, funny and helpful book all at the same time. And it’s beautiful to hold and look at too. Highly recommended! Includes FREE delivery within Australia!